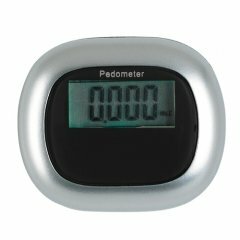 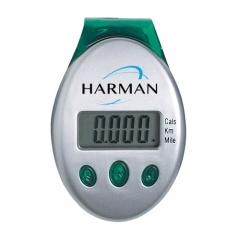 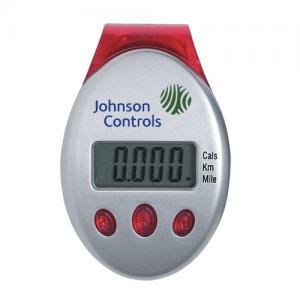 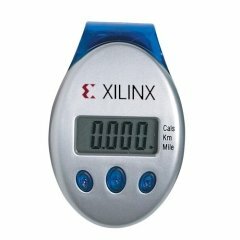 The two major aspects you can achieve by using a custom deluxe multi function pedometer are sending out your brand name to the target customers and show your customers that you really care about them. 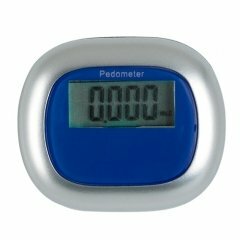 A pedometer can help them to track the routine physical work outs. 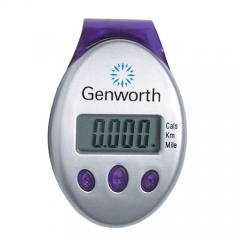 This tri function device displays the steps taken from 1 to 99,999, kilometers or miles covered and the calorie burnt during the work outs. The easy to read display of the red colored device makes it easier to assess the results. More over the promotional deluxe multi function pedometer is provided with a clip on back belt for convenient fixing too. 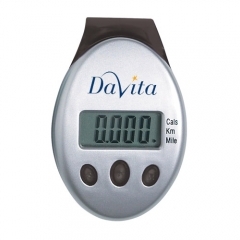 A bulk purchase of these personalized deluxe multi function pedometers is always worth the amount you spend on it.